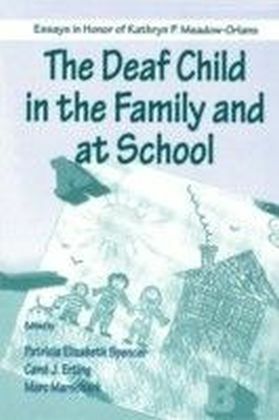 Deaf Child in the Family and at School Essays in Honor of Kathryn P. Meadow-Orlans. 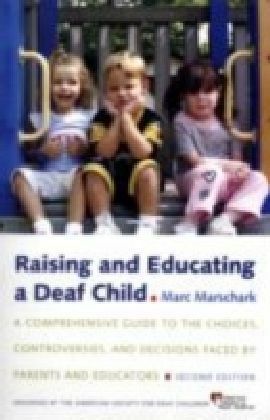 This book presents chapters by many eminent researchers and interventionists, all of whom address the development of deaf and hard-of-hearing children in the context of family and school. A variety of disciplines and perspectives are provided in order to capture the complexity of factors affecting development of these children in their diverse environments. 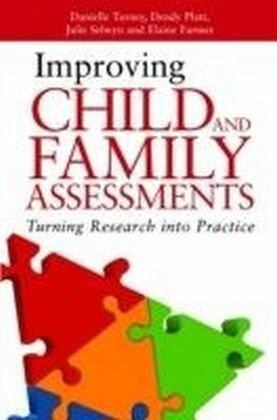 Consistent with current theory and educational practice, the book focuses most strongly on the interaction of family and child strengths and needs and the role of educational and other interventionists in supporting family and child growth. This work, and the authors represented in it, have been influenced by the seminal work of Kathryn P. Meadow-Orlans, whose work continues to apply a multidisciplinary, developmental approach to understanding the development of deaf children. The book differs from other collections in the degree to which the chapters share ecological and developmental theoretical bases. A synthesis of information is provided in section introductions and in an afterword provided by Dr. Meadow-Orlans. The book reflects emerging research practice in the field by representing both qualitative and quantitative approaches. In addition, the book is notable for the contributions of deaf as well as hearing authors and for chapters in which research participants speak for themselves--providing first-person accounts of experiences and feelings of deaf children and their parents. 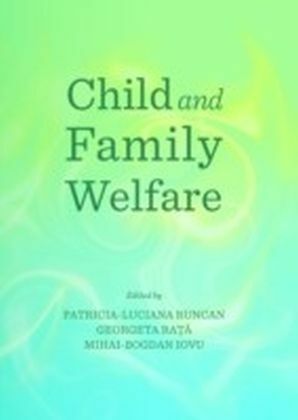 Some chapters in the book may surprise readers in that they present a more positive view of family and child functioning than has historically been the case in this field. This is consistent with emerging data from deaf and hard of hearing children who have benefitted from early identification and intervention. In addition, it represents an emerging recognition of strengths shown by the children and by their deaf and hearing parents. 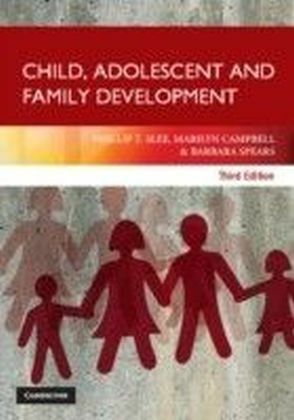 The book moves from consideration of child and family to a focus on the role and effects of school environments on development. 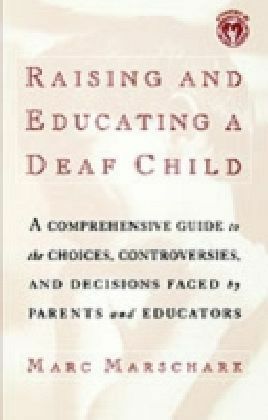 Issues of culture and expectations pervade the chapters in this section of the book, which includes chapters addressing effects of school placement options, positive effects of learning about deaf culture and history, effects of changing educational practice in developing nations, and the need for increased knowledge about ways to meet individual needs of the diverse group of deaf and hard of hearing students. Thus, the book gives the reader a coherent view of current knowledge and issues in research and intervention for deaf and hard of hearing children and their families. 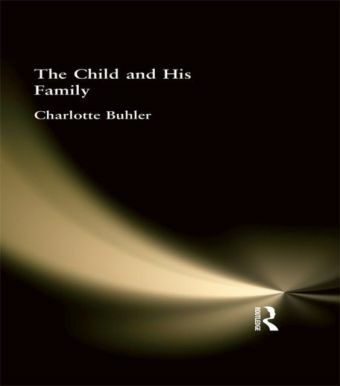 Because the focus is on child and family instead of a specific discipline, the book can serve as a helpful supplemental text for advanced undergraduate and graduate courses in a variety of disciplines, including education, psychology, sociology, and language studies with an emphasis on deaf and hard of hearing children.